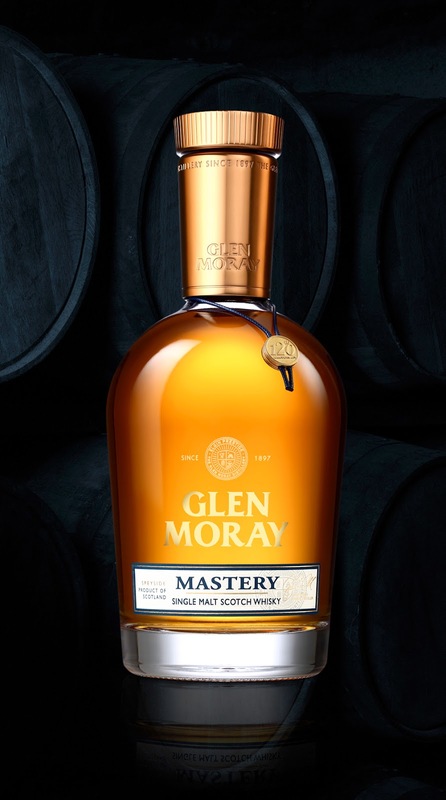 To celebrate the distillery's 120th anniversary, the GLEN MORAY Whisky brand paved the way for a new collection of ultra-premium (ELGIN PRESTIGE) with the creation of only 1,000 bottles of GLEN MORAY MASTERY, its most prestigious quality. 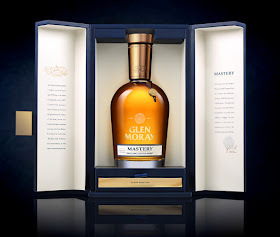 Designed by LINEA - the Packaging Design Agency from the Spirits Valley - the labelling and sealing of this single malt are the ultimate in elegance and sophistication. The selected bottle is meant to be sophisticated through its generous volume, refined lines and the heavy glass weight. 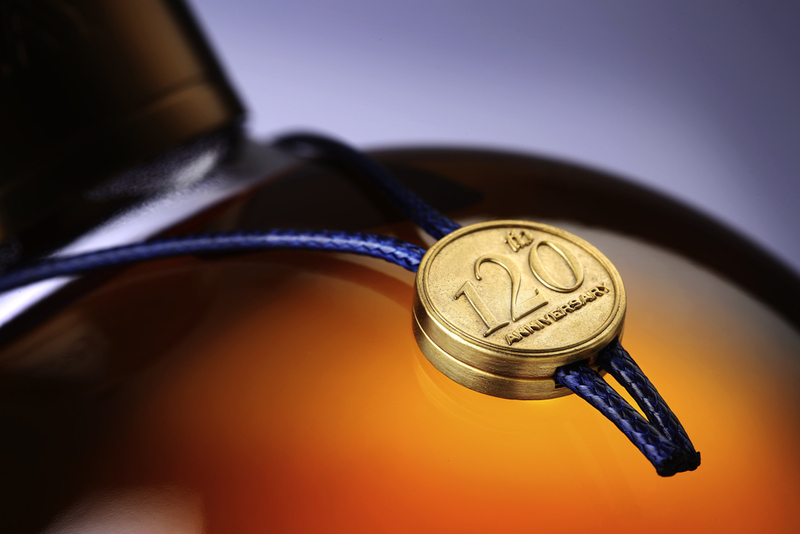 Inspired by the coppery colours of the stills, the stoppers and the neck foils are made of zamak and represent the "craft touch". 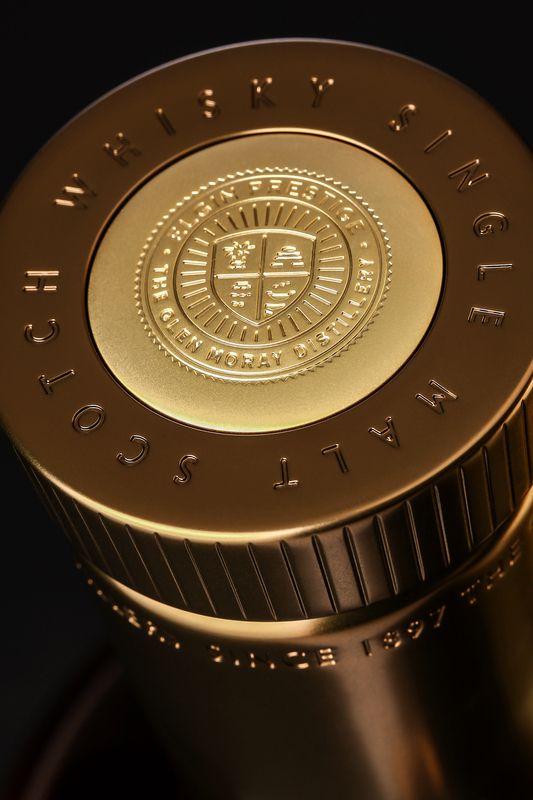 Highlighted by both screen printing and label, the bottle emphasizes quality guarantees. 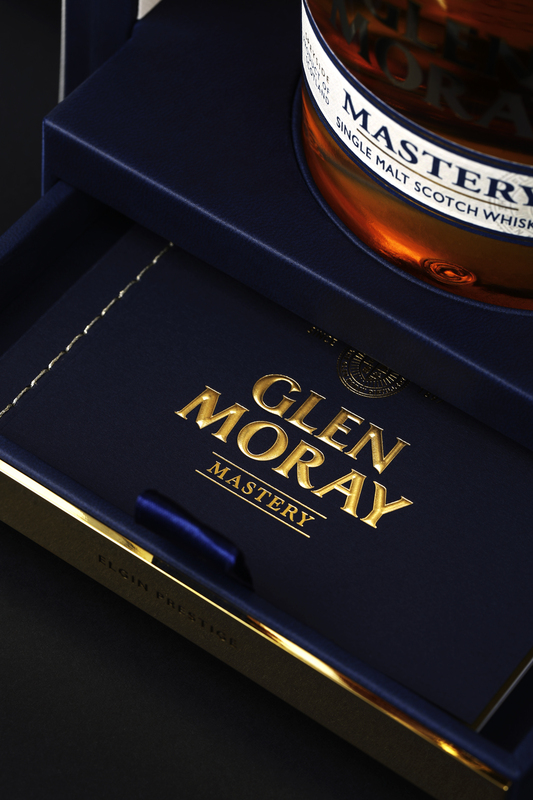 The box is rich in subtleties and has been thought as a glorifier to highlight the natural glints of this great whisky. 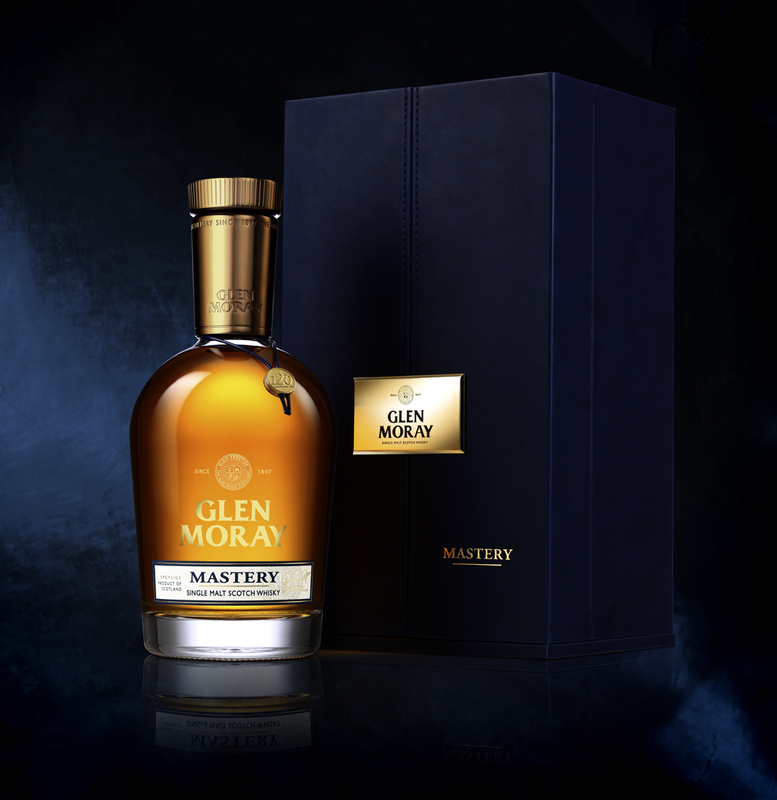 Rather than an anniversary product, it's above all a remarkable sign of transmission, sharing and passion between the two master distillers and blenders, Edwin Dodson and Graham Coull.